EARLY BIRD TICKETS ON SALE VIA FRINGE TIX! Karen Gunter from YOGA GARAGE will deliver a Yin/Yang Yoga session. Deanne Kong of Flex Yoga and Massage will deliver Yin Roll and Release Yoga session. 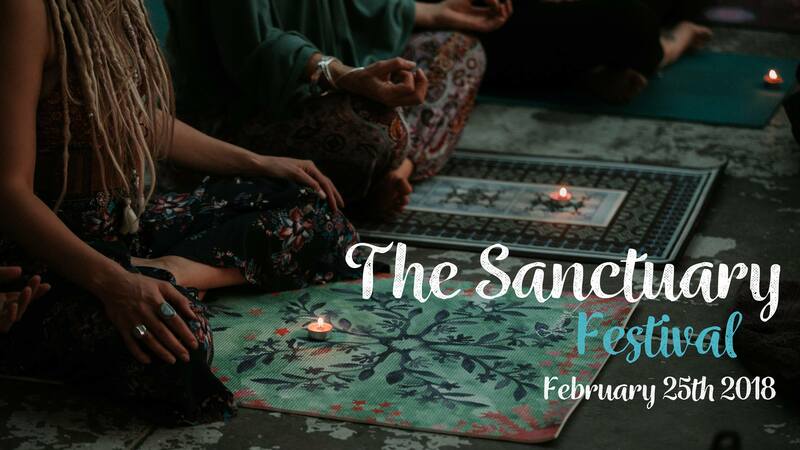 Monique Leverington of Synergy YOGA & Pilates will deliver a Mindful Meditation with singing bowls and bath accompanied by Michelle Byrne from Shanti Sound.